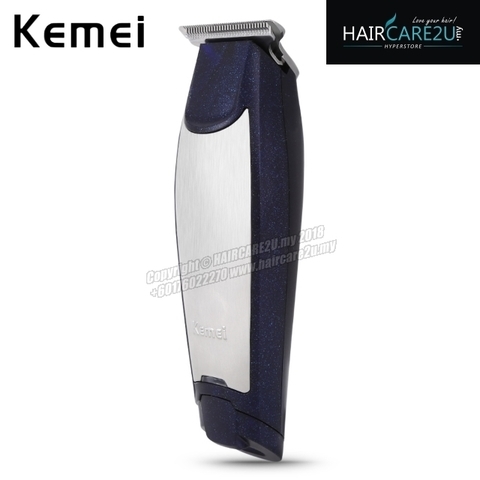 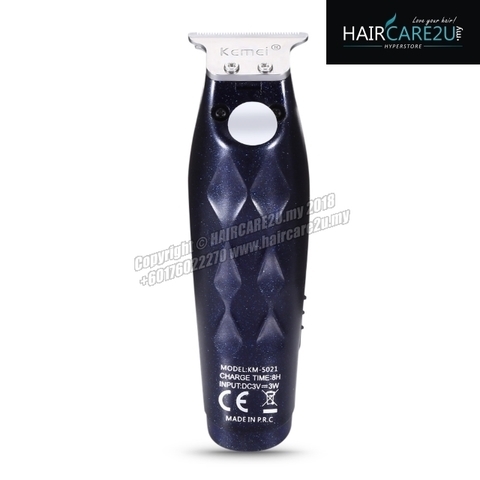 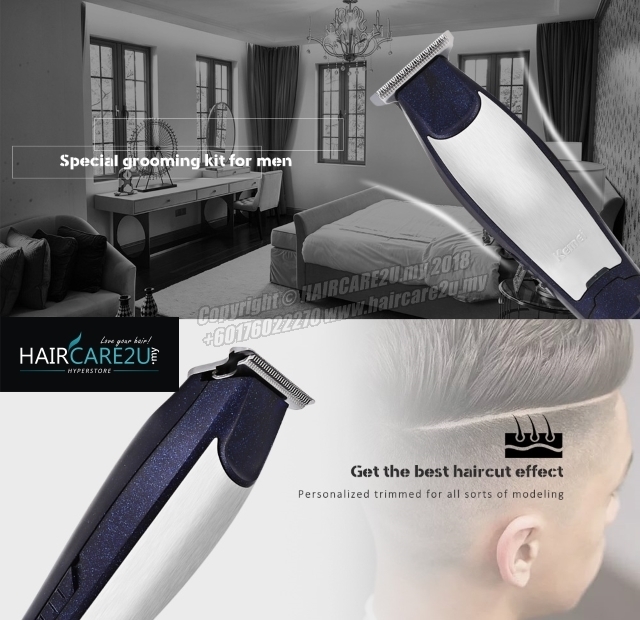 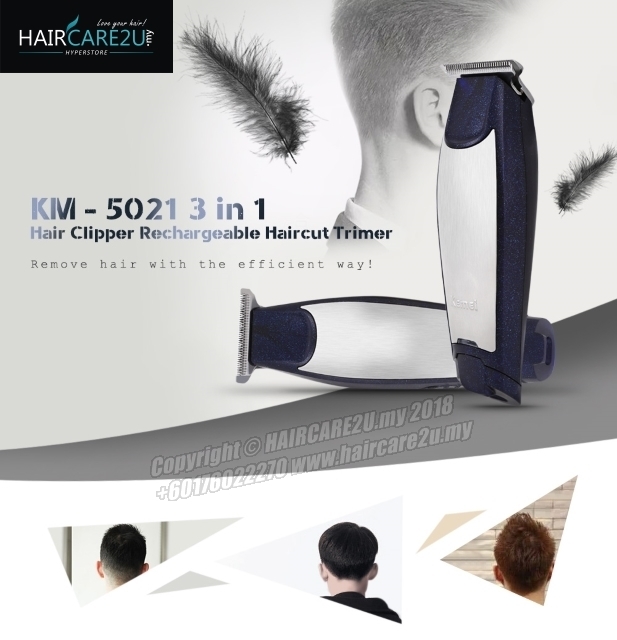 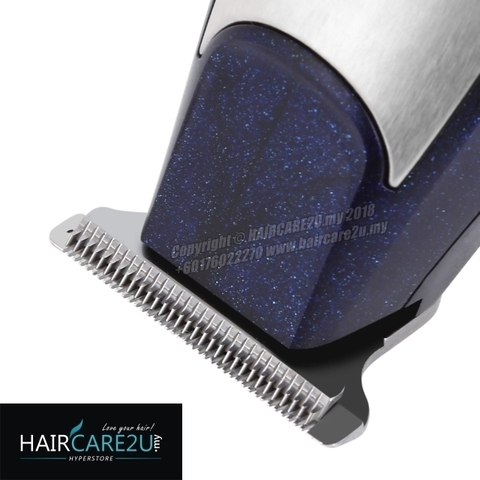 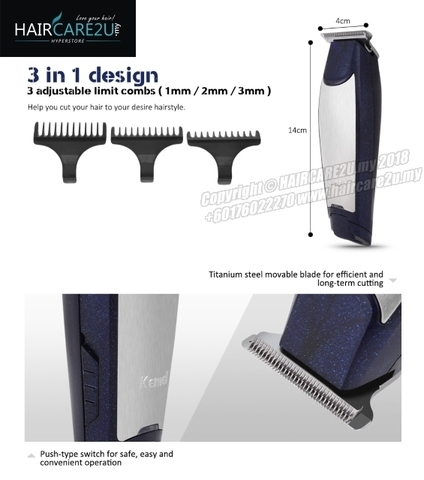 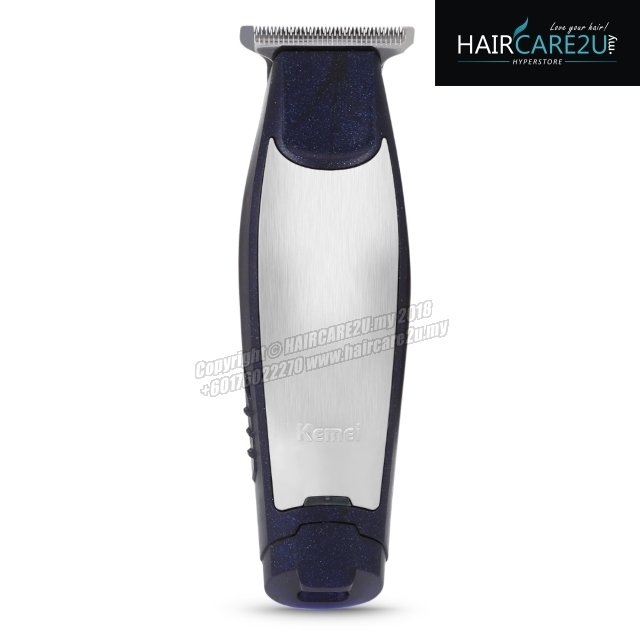 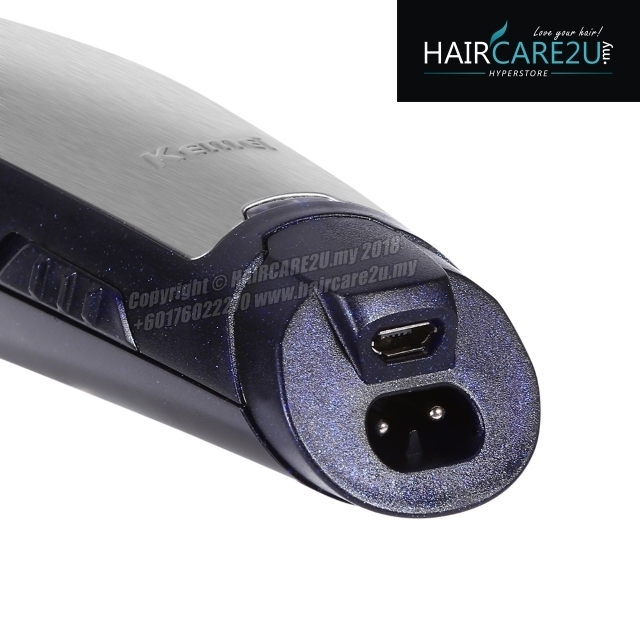 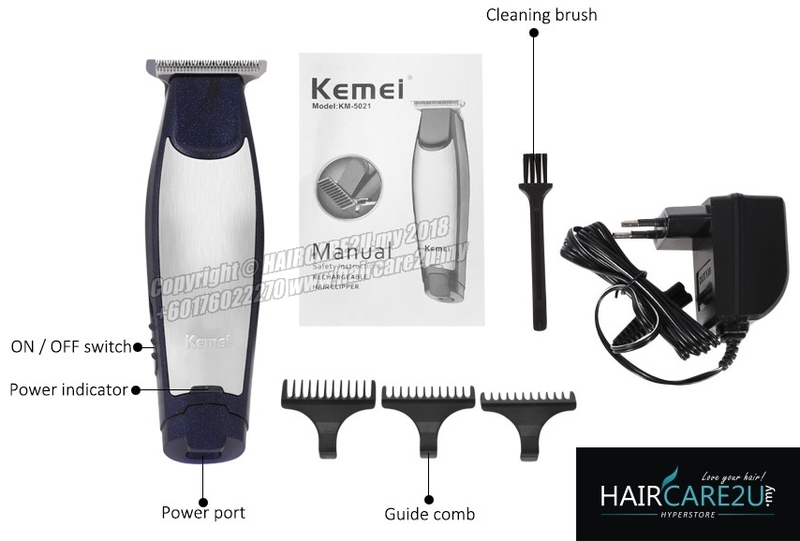 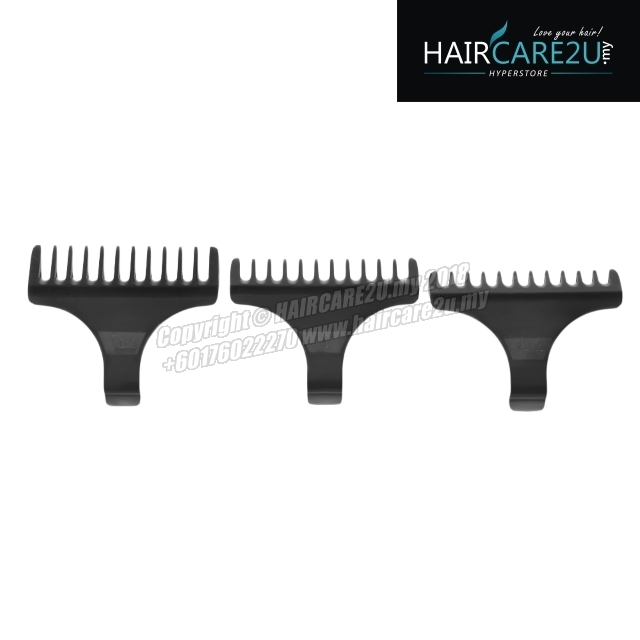 The hair clipper with grooming options lets you easily trim your hair, and provides you different excellent cutting experience! not hurting the scalp with hair residue of 0.2mm. 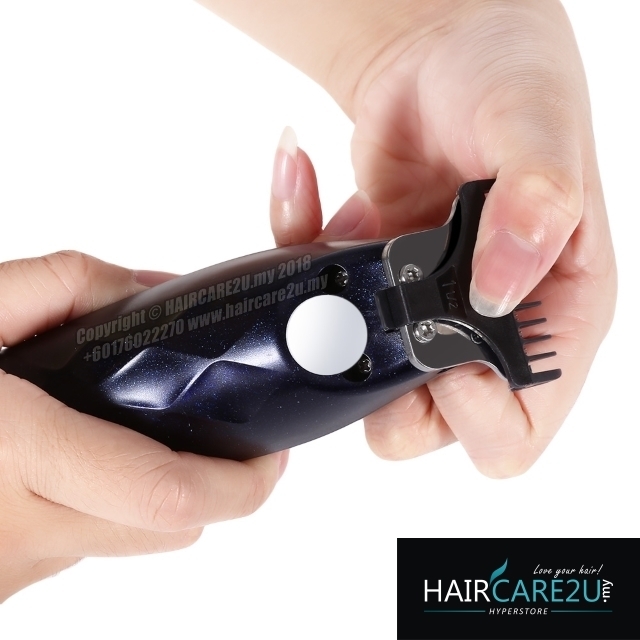 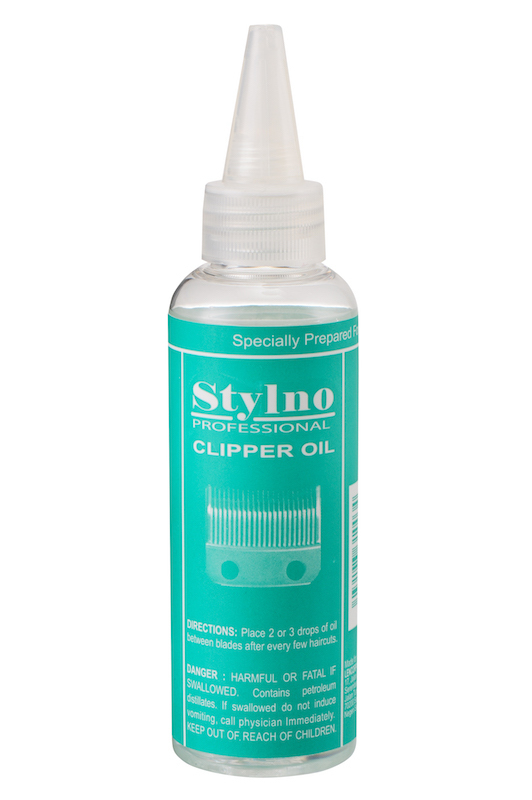 Meanwhile, with the small and delicate clipper body, your kids also can join with you to enjoy haircuts.